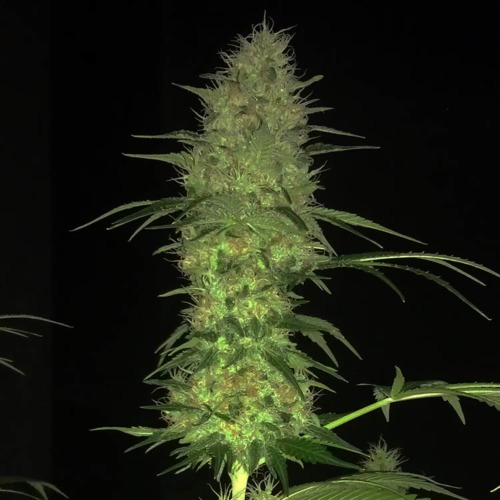 Amnesia Lemonator from Our private label are top quality feminised cannabis seeds that are originated by crossing Skunk #1 x Amnesia Haze. These beautiful cannabis plants contain a great mix between Indica and Sativa genetics. We check and test our seeds regularly to keep the quality always at a high level. 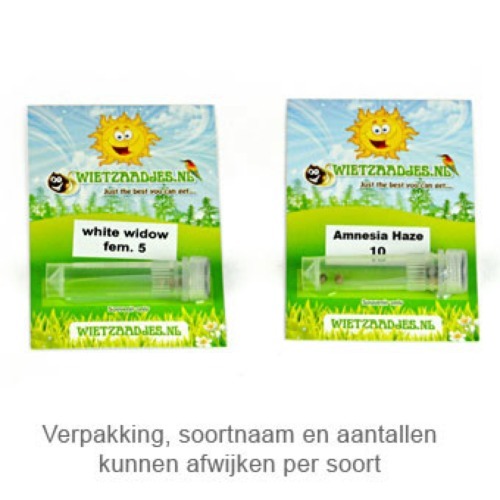 Our private label Amnesia Lemonator cannabis plants are appropriate for an indoor and outdoor grow. These cannabis plants become medium high and produce long solid buds with a high level of THC and CBD and they fill the space with a delicious lemon odor. This strain is a variant of the well-known Amnesia Lemon. The effect of smoking this fresh unique lemon weed is a pleasant uplifting and exciting high. 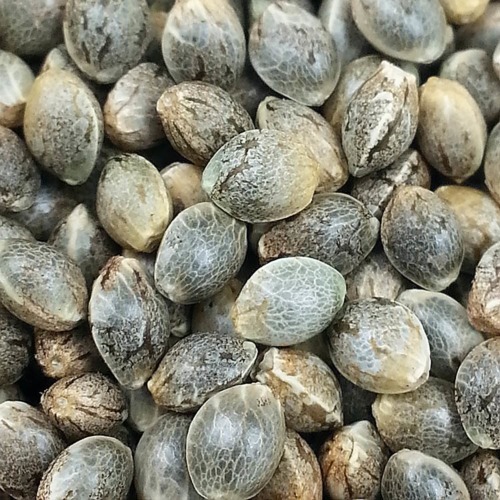 Experience is necessary if you want to grow weed with these feminised cannabis seeds. Tell us and our customers what you think of the Amnesia Lemonator from Private Label.